3. 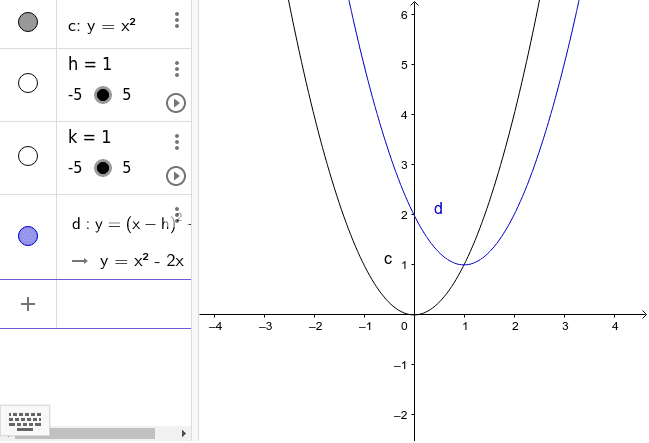 What does (h,k) represent in the function? Maximum? minimum?